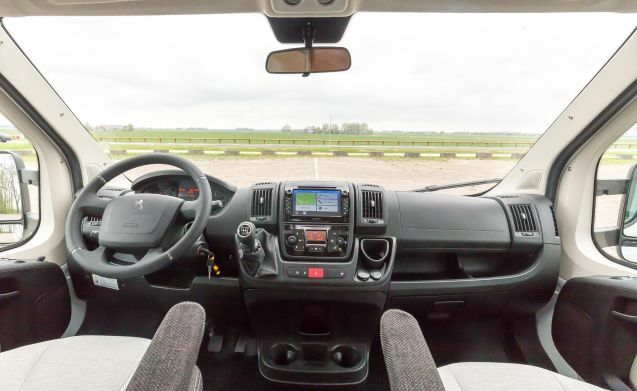 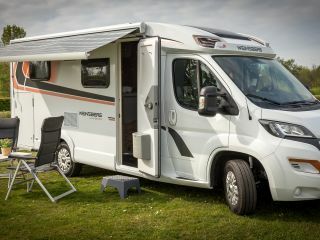 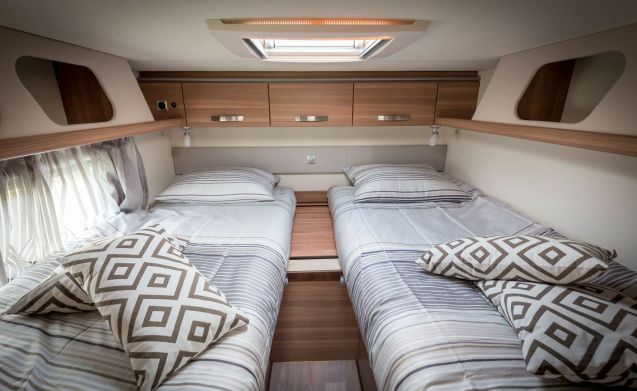 2) Luxury 2017 camper with many extras! 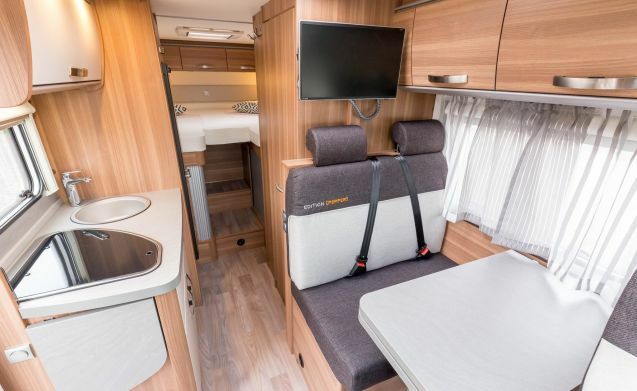 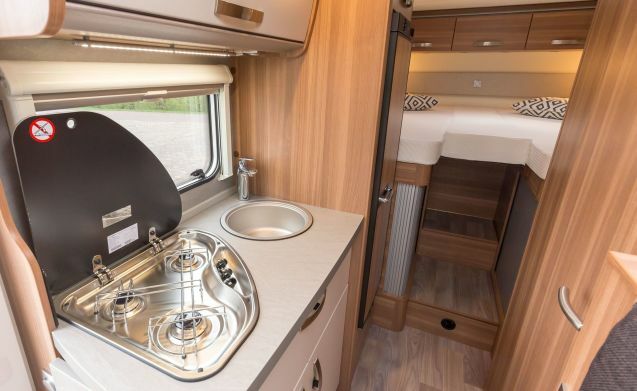 This beautiful camper is from May 2017 and still as good as new! 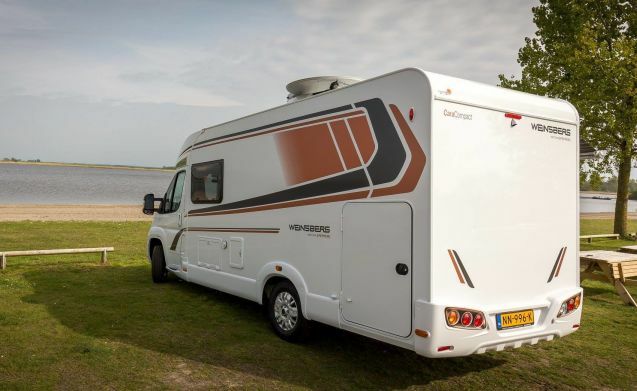 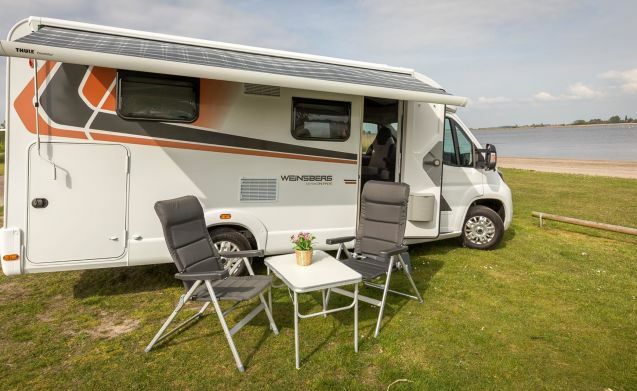 So you want to carefree on vacation with this camper full of extras then look no further. 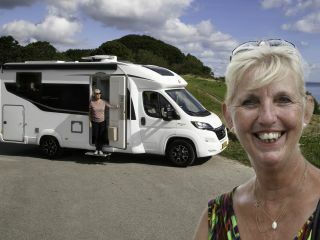 Response from Brenda Goed om te horen dat alles naar wens is geweest! 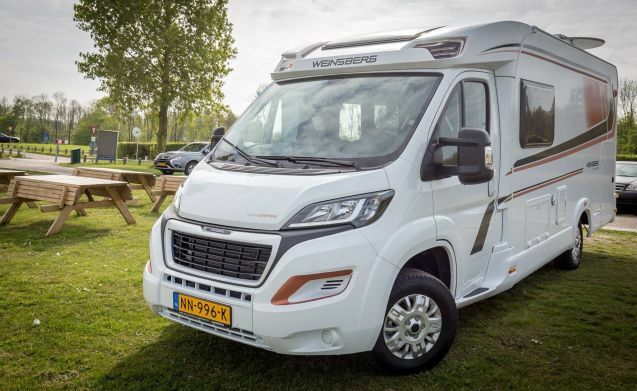 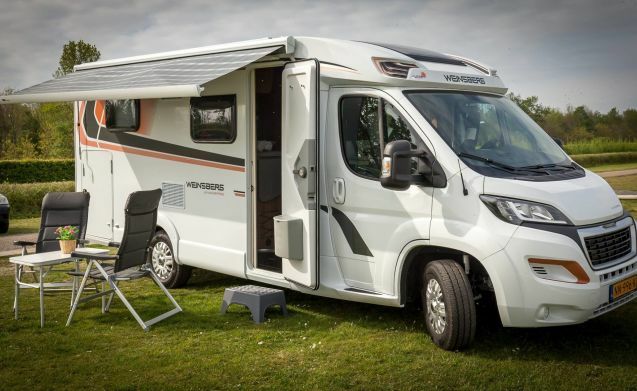 1) Luxury 2017 camper with many extras!